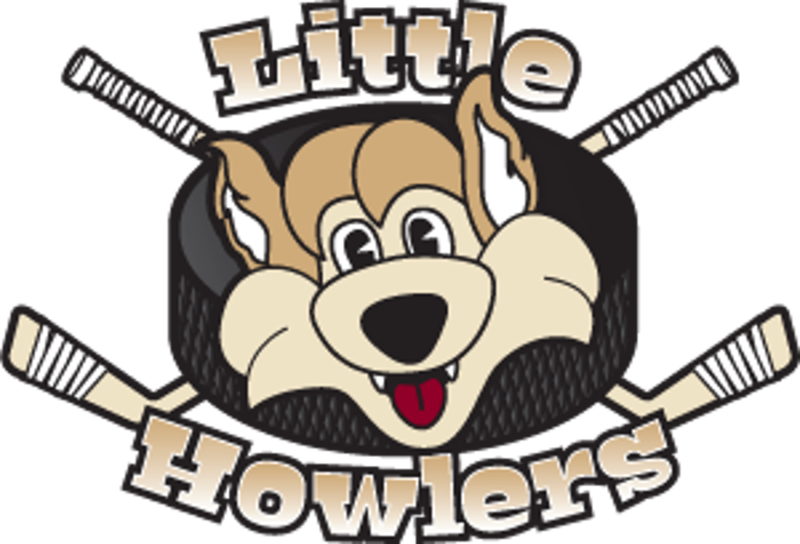 "Little Howlers Hockey" is a introductory program for boys and girls ages 5-9 interested in learning to skate and try hockey basics. Little Howlers at the Ice Den Scottsdale is a partnership with the Arizona Coyotes, Tanner's Foundation and the NHL/NHLPA "Learn to Play" initiative. Nine (9) on-ice sessions with instruction and certified coaching, The first three weeks will be taught by Ice Den Scottsdale professional staff as well as the Tanner's foundation volunteers. The next six weeks will be taught by NHL Alumni, and USA hockey certified coaches. All in a fun and safe atmosphere. Participants must register for Little Howlers 2.0 in advance. Class size is limited and filled on a first-come, first-served basis. First-time registrants only. Participants who have previously participated in any Valley Little Howlers program are not eligible. Session #2 posted below and register in advance to participate.